The Techstars Paris program welcomes startups from all over the world. One of them comes directly from Kenya: Hydrologistics. 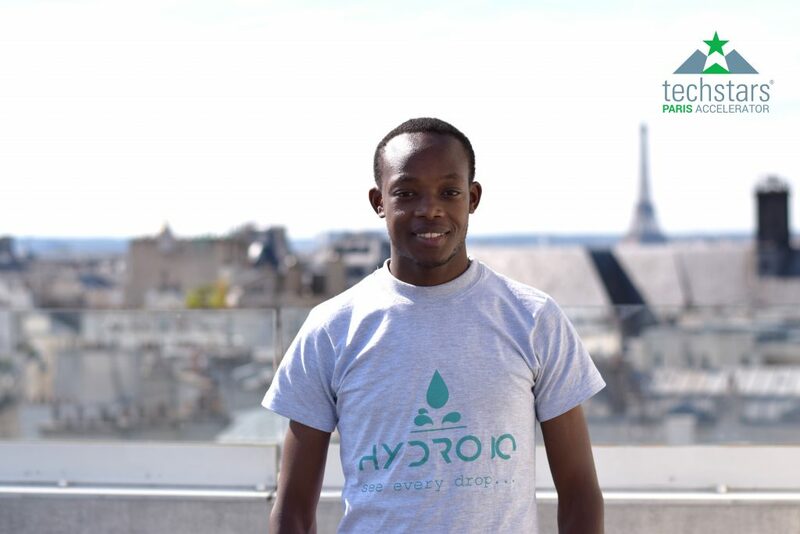 We interviewed its CEO, Brian Bosire, to know more about their activity and about Brian's views on the Techstars program.